One of our favourite sushi spots in Dublin is selling Bento boxes for just five euro on Wednesday. In case you didn’t know, Dublin’s oldest Japanese restaurant is celebrating 23 years in the city today – and they’re putting on an amazing offer to celebrate. This Wednesday from 12 to 5.30pm, you can pick up the Lunch Bento special for an amazing five euro. 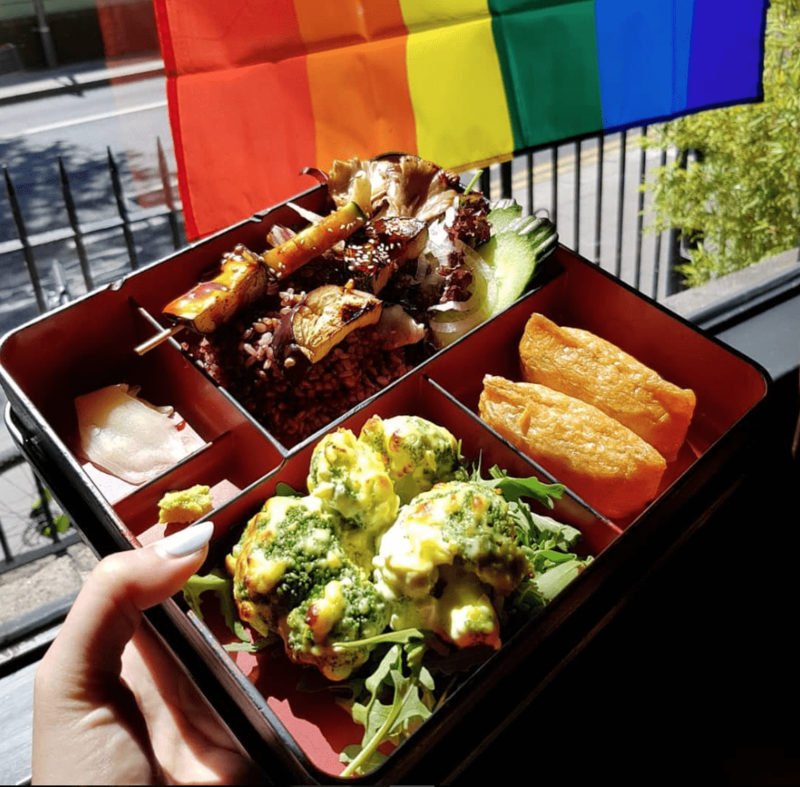 To avail of your cheap as chips lunch, just call into Yamamori on Ormond Quay or Georges Street and ask for the special birthday bento.